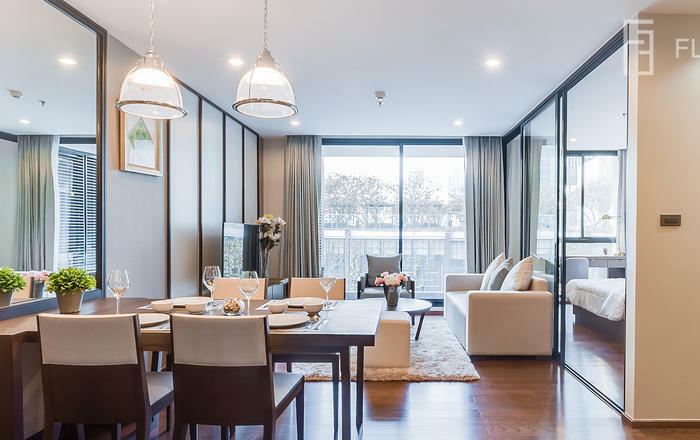 Is a magnificent residential complex comprising 400 apartments that is only 4 years old, occupying a highly sought after location in Bangkok. 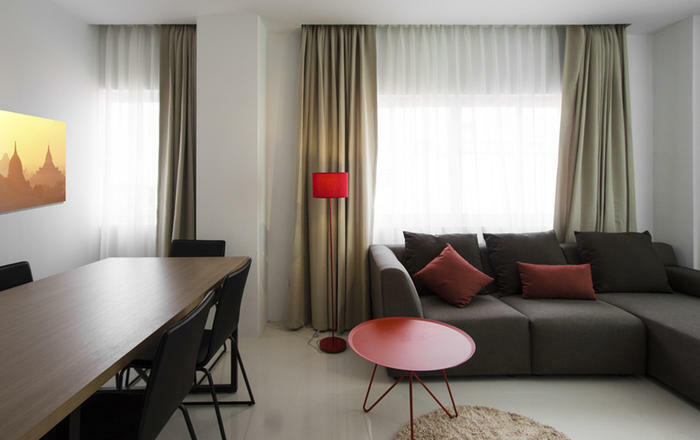 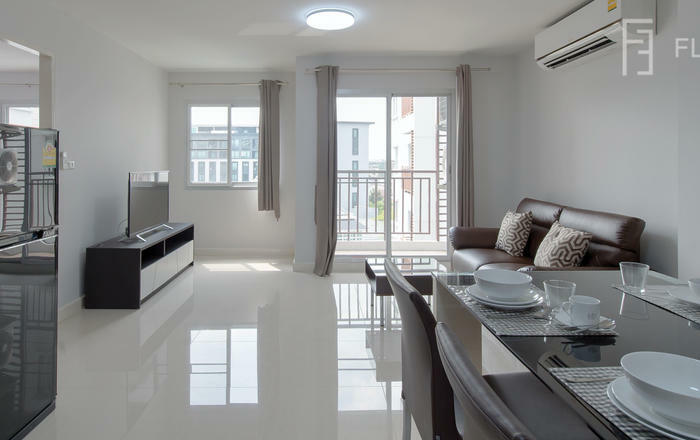 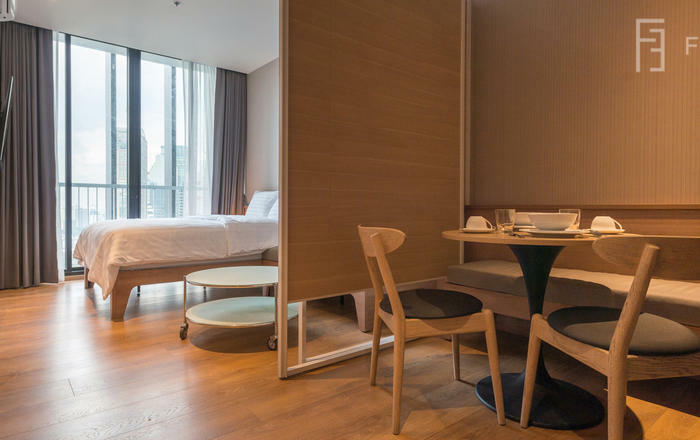 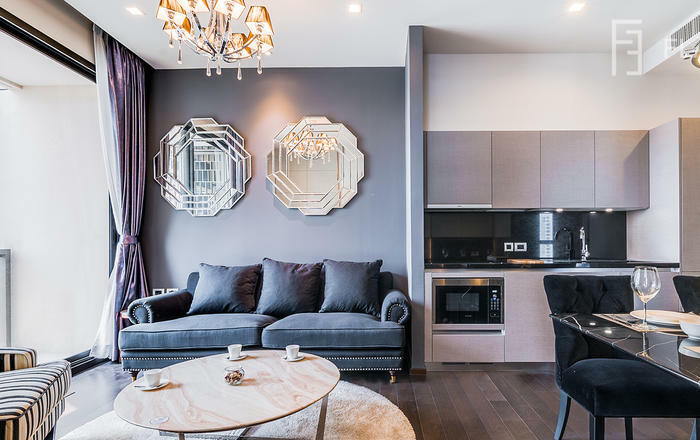 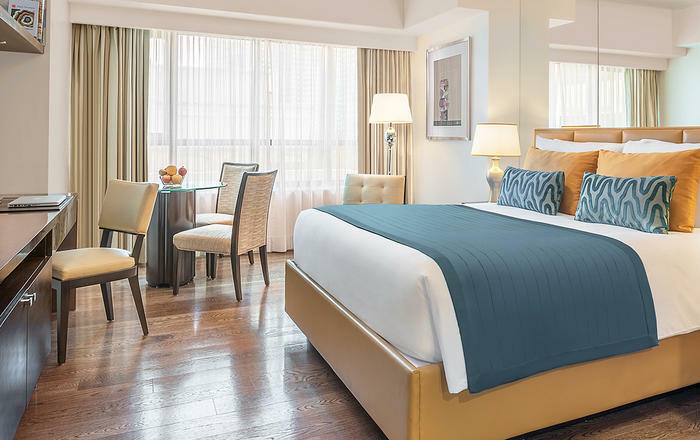 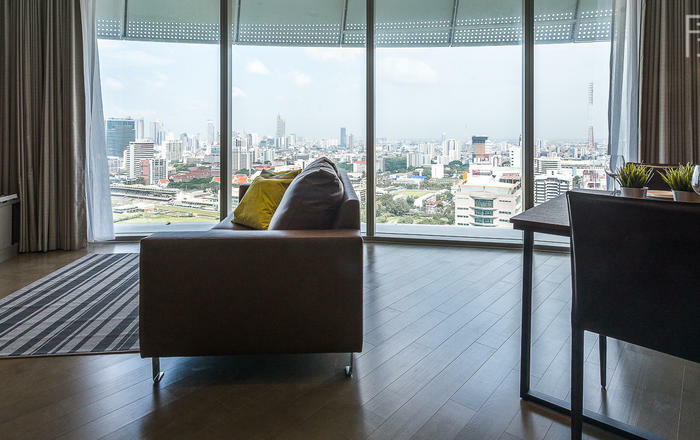 Located directly on Sukhumvit Soi 24, the complex offers access to Phrom Phong BTS station via complimentary shuttle service, as well as access to the Emporium and EmQuartier upscale shopping areas. 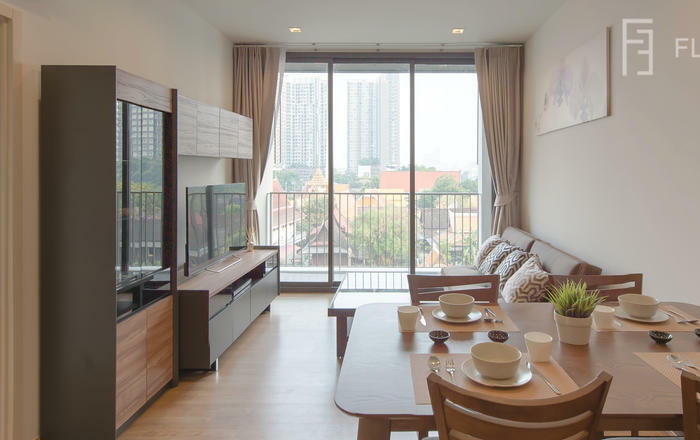 Loretta 905 is a perfect two-bedroom apartment, fully furnished and fully equipment with 55 sqm. 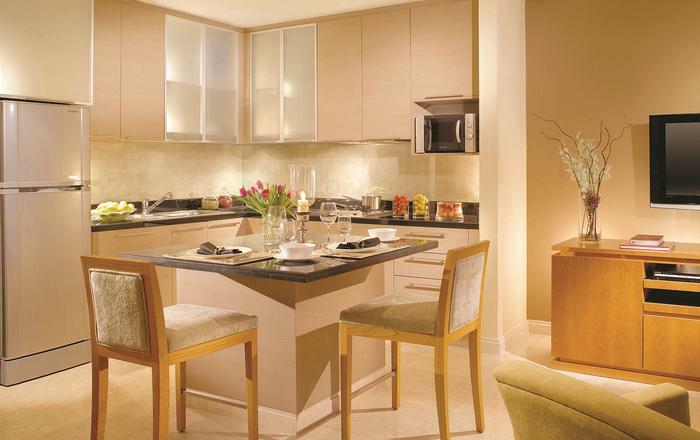 The amenities in this complex are world class including the Gym and Pool areas that need to see to be believed. 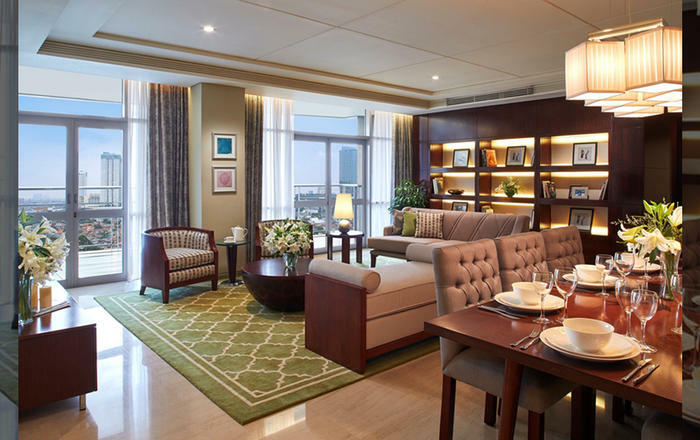 The building offers luxury, security and convenience in the most beautiful surroundings.